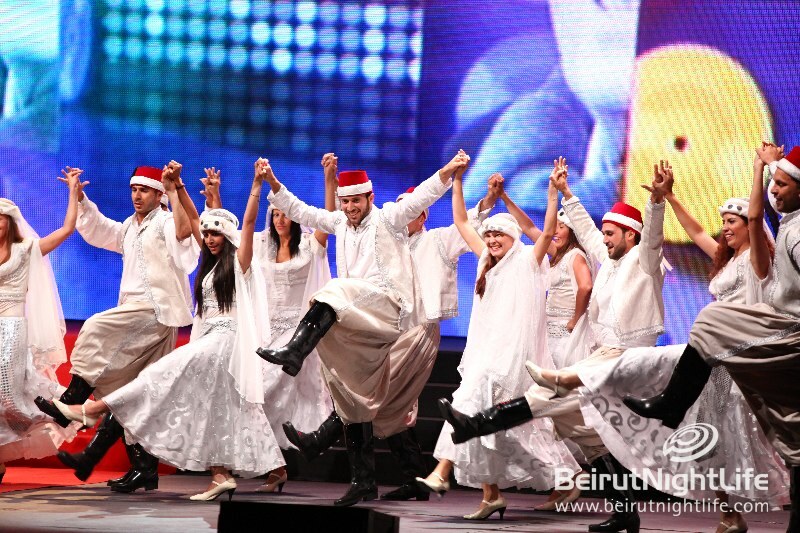 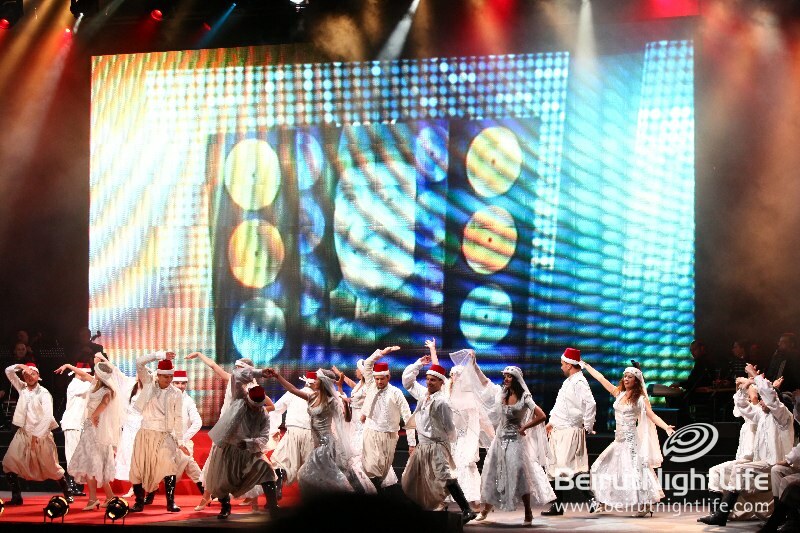 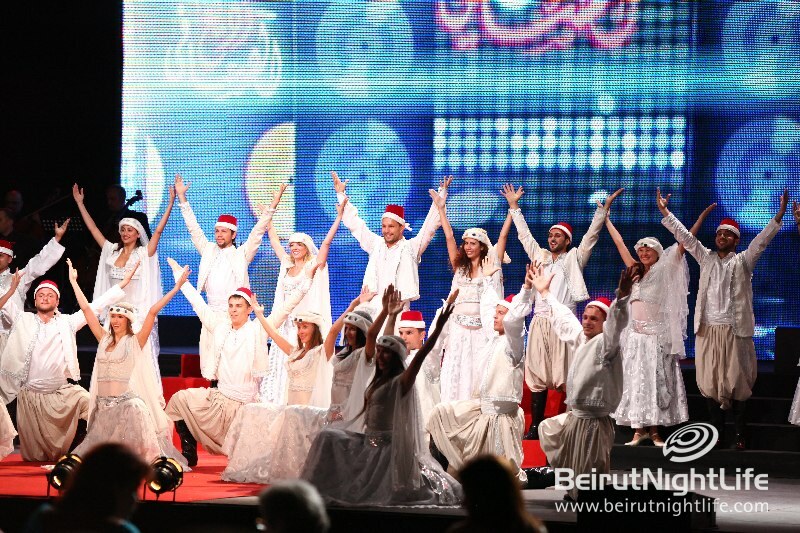 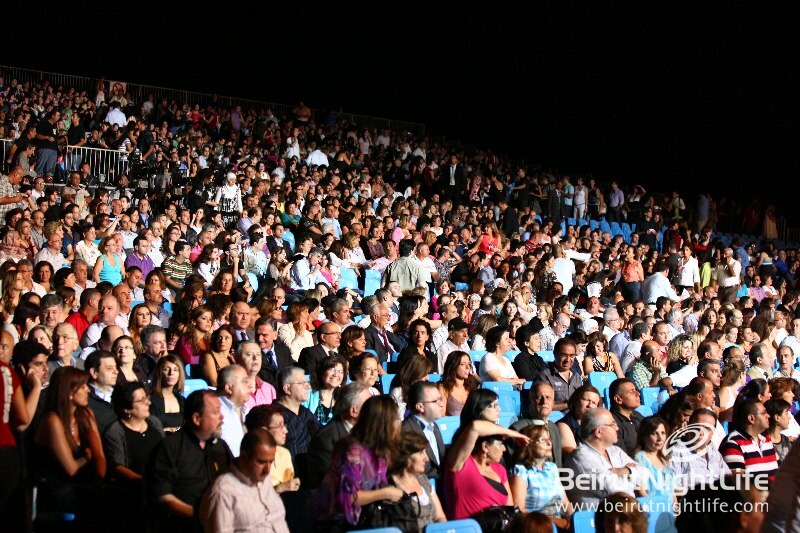 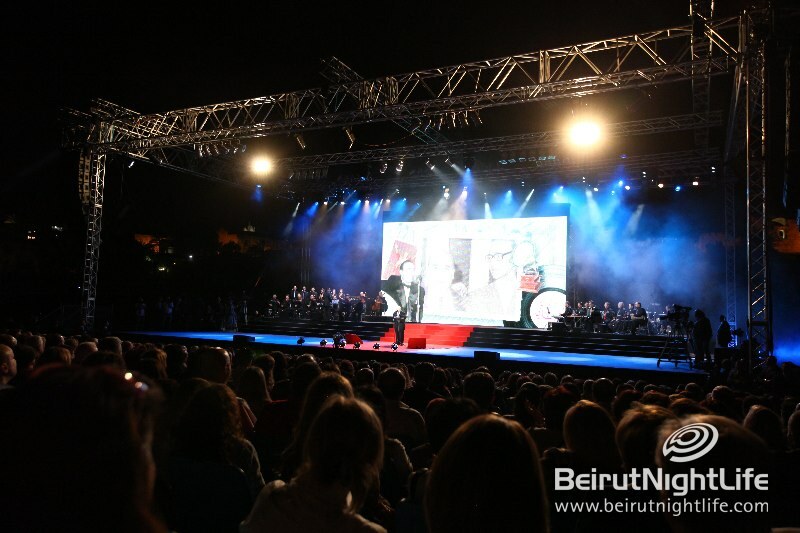 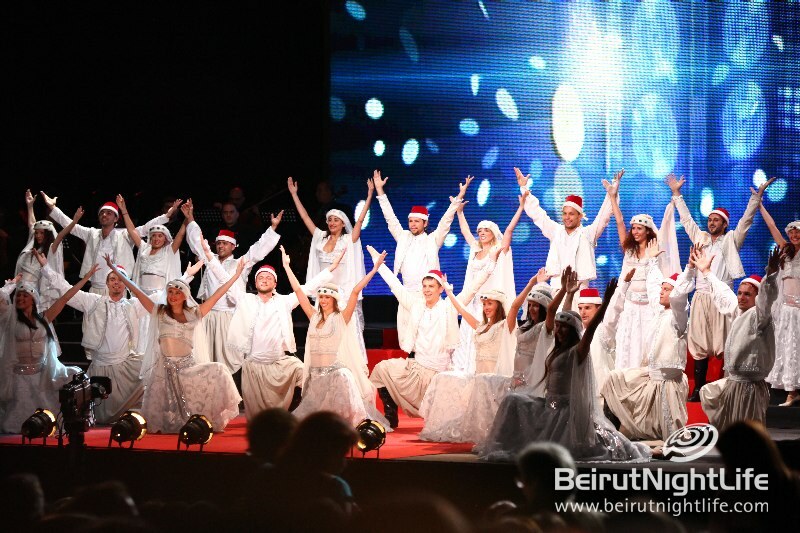 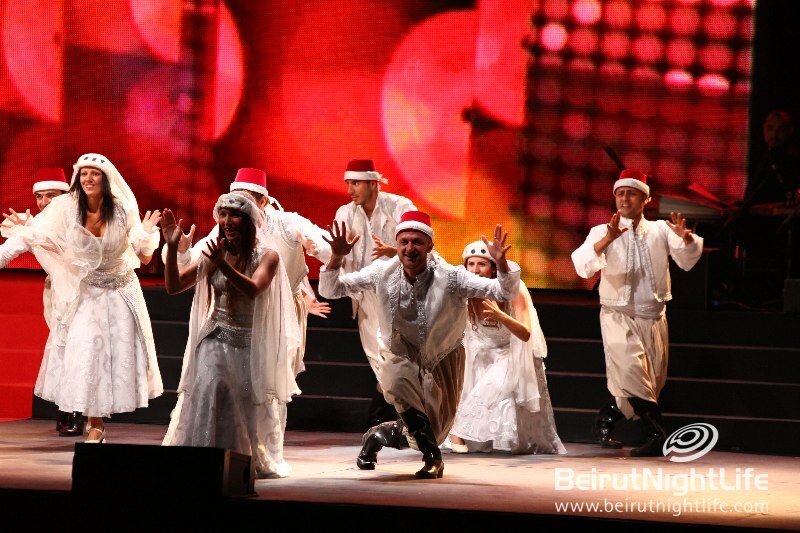 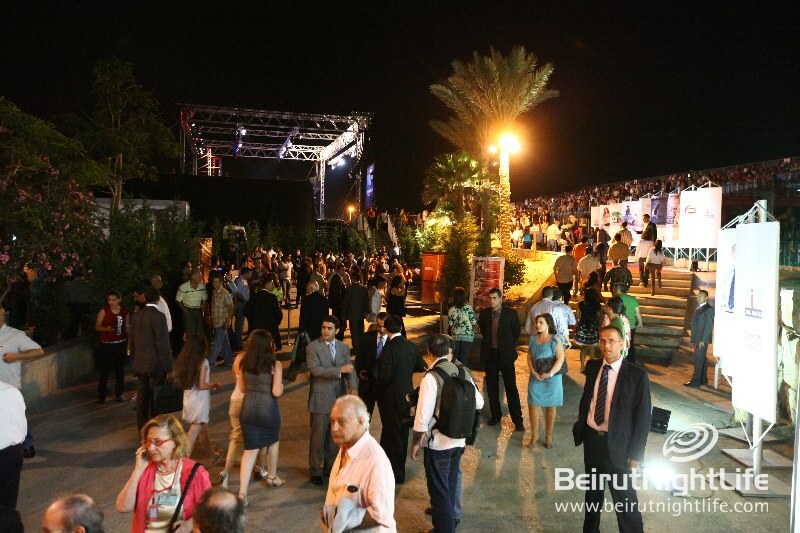 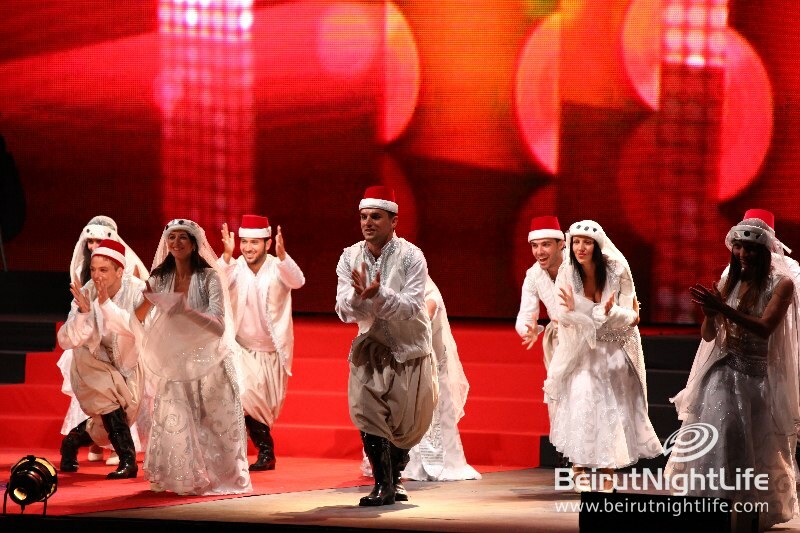 Byblos International Festival 2010 opening started with a tribute to the living Lebanese Legend Wadih El Safi. 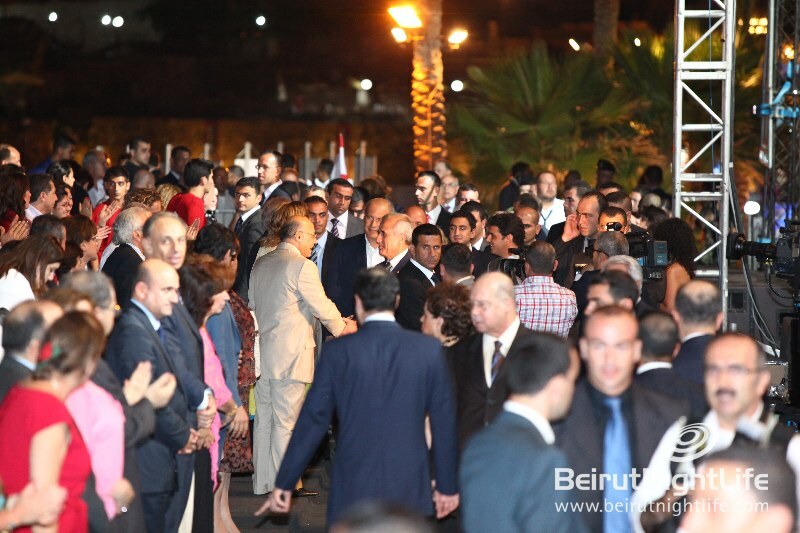 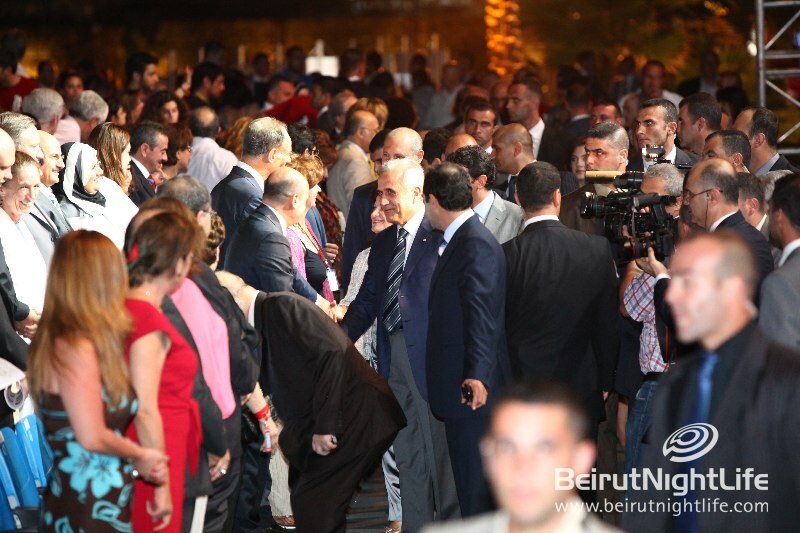 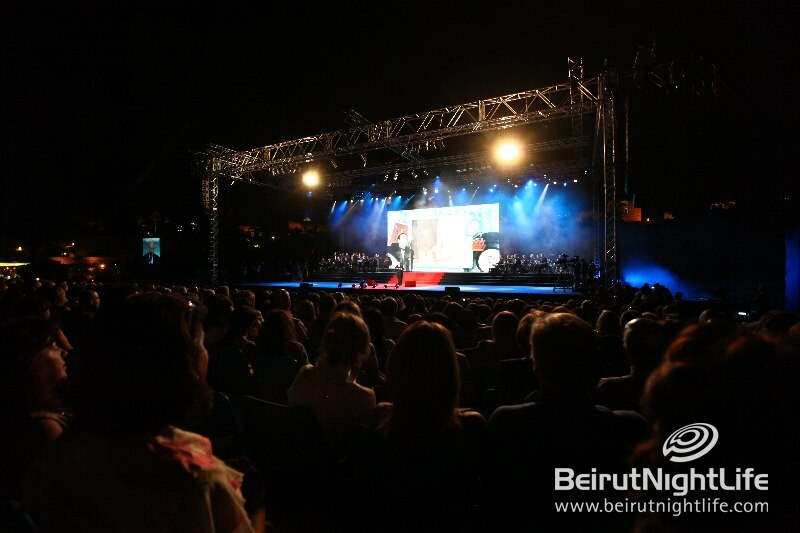 The event was attended by the Lebanese President H.E Michel Sulieman, a number of government officials and more then 5000 Lebanese and tourists various nationalities. 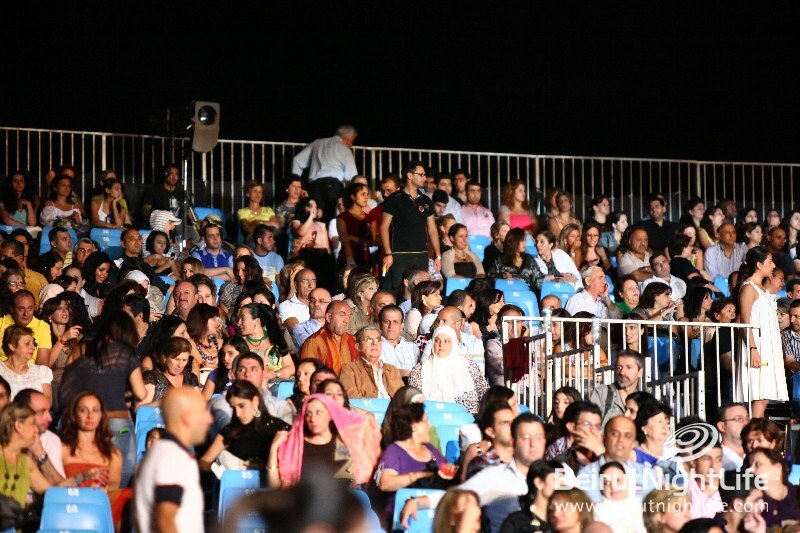 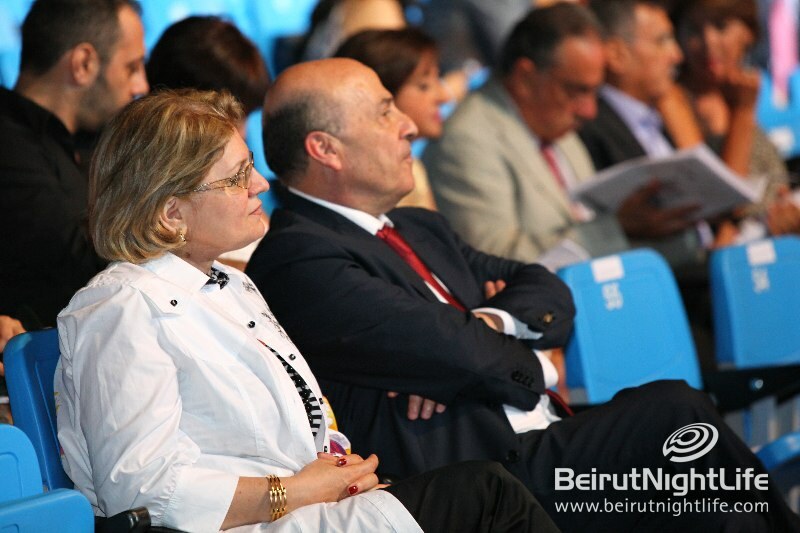 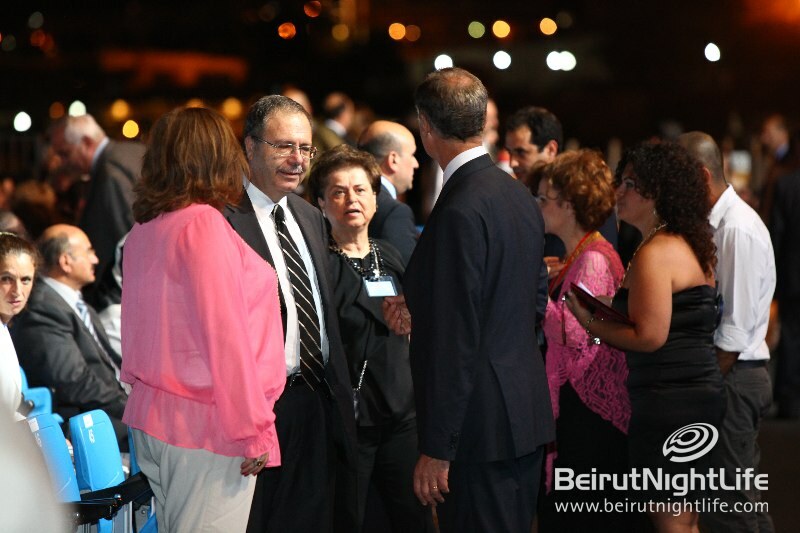 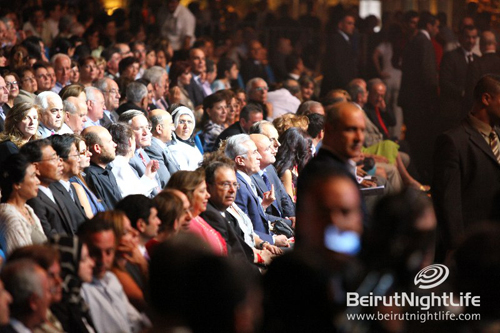 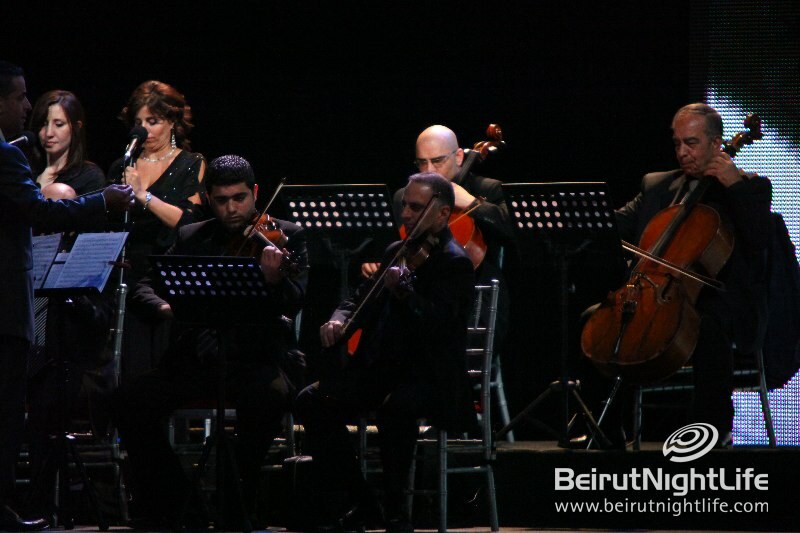 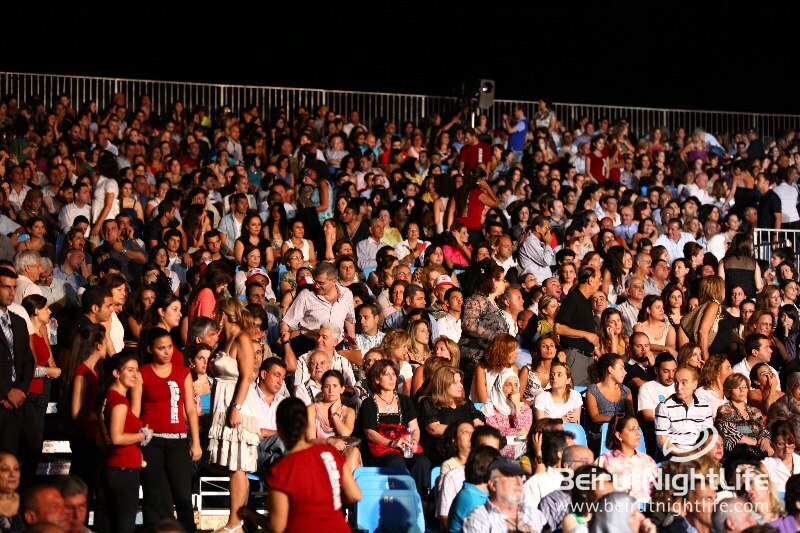 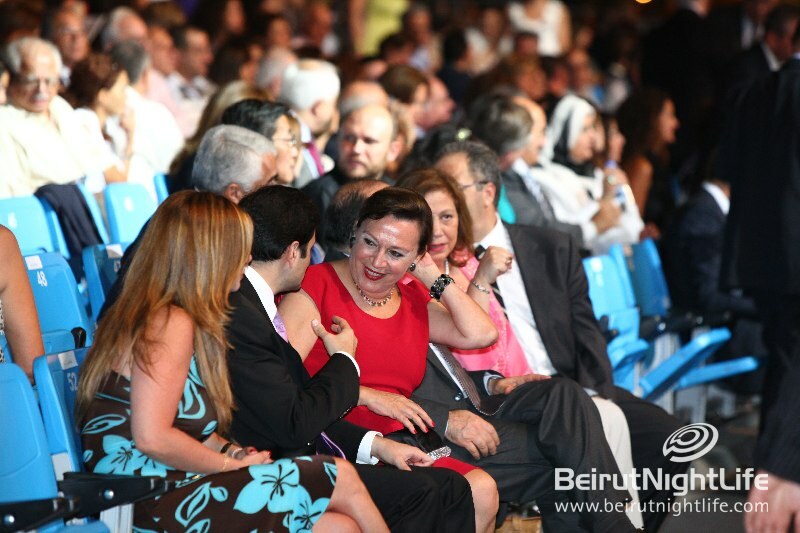 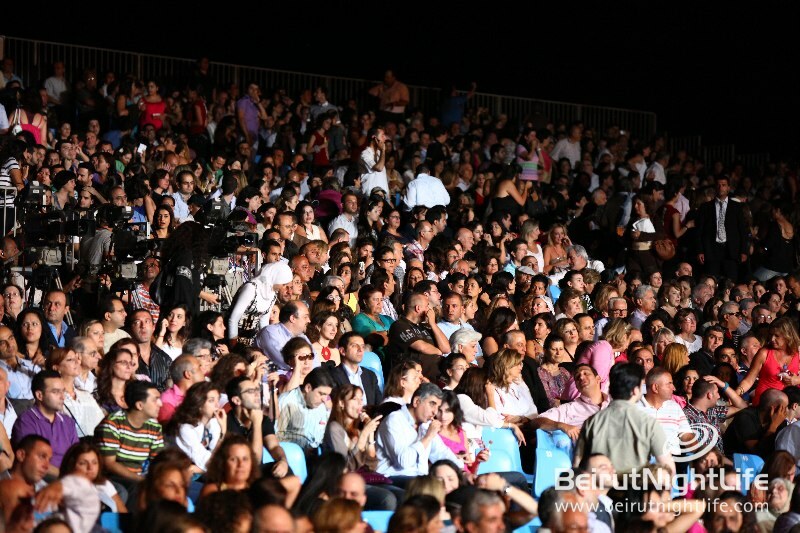 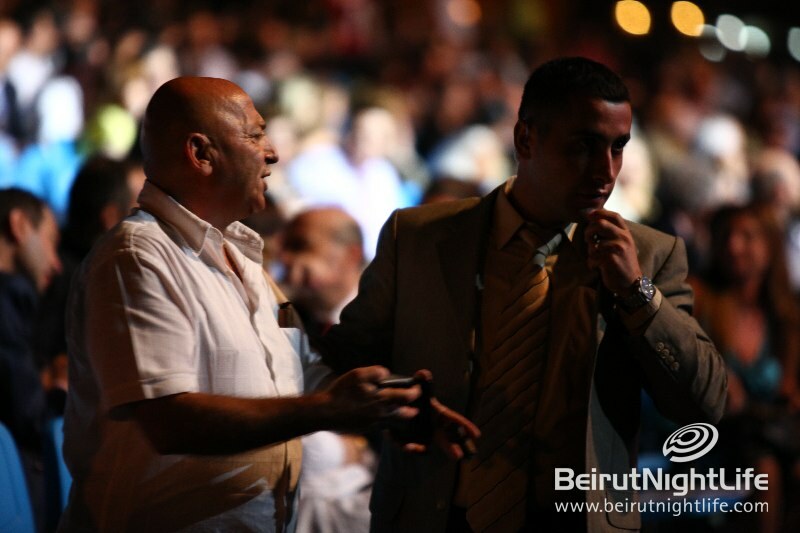 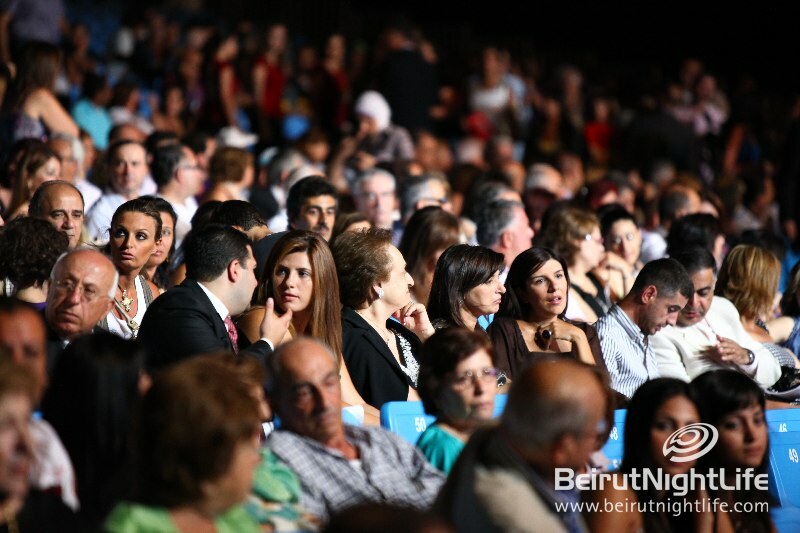 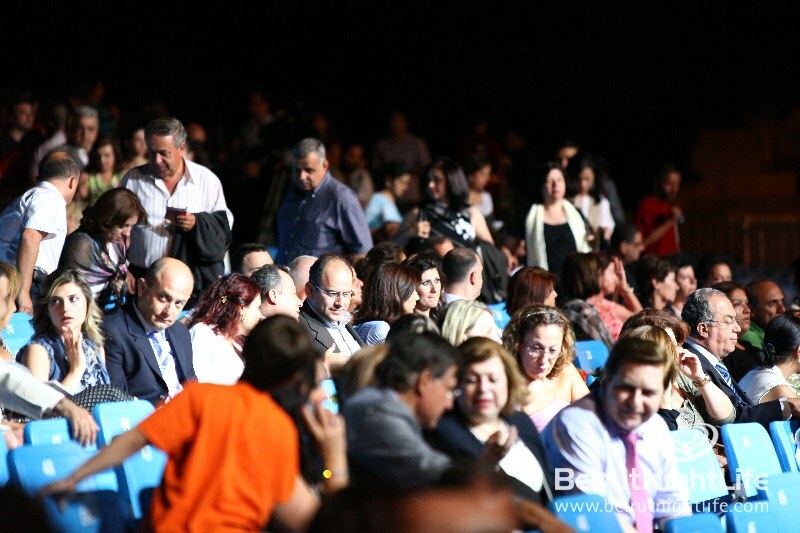 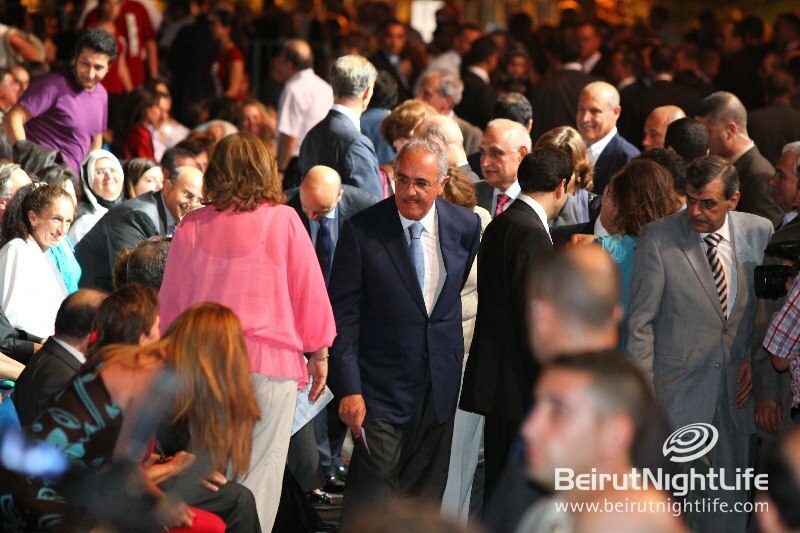 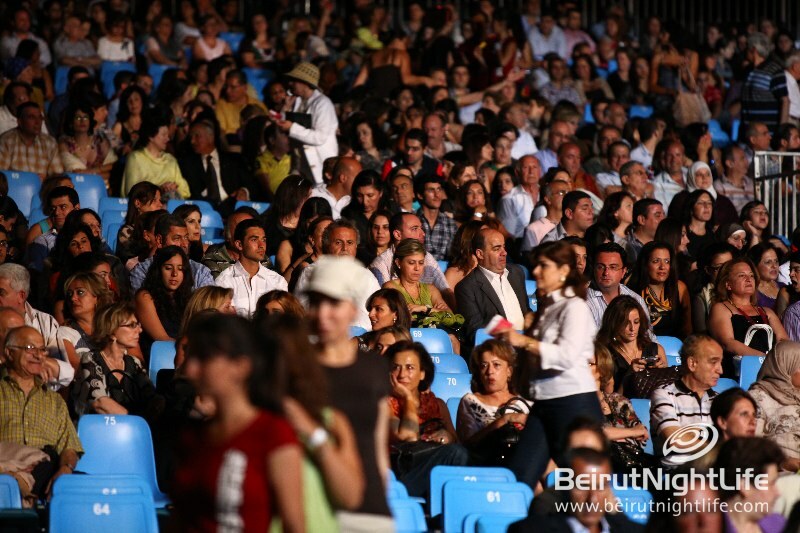 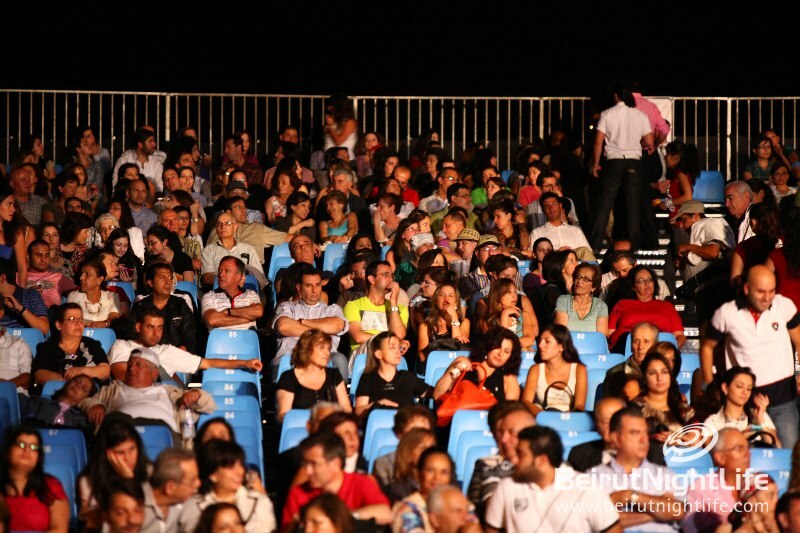 The attendees enjoyed a unique moment with the “Voice of Lebanon” and listened to songs by Wadih el Safi as well as Najwa Karam and Wael Kfoury who took part in paying tribute to one of the creators of Lebanese music. 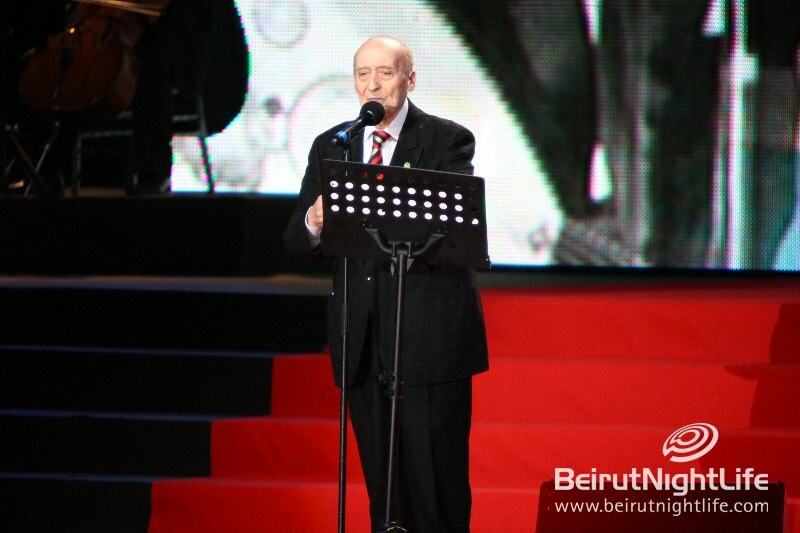 Wadih El Safi is a Lebanese singer, songwriter, and actor. 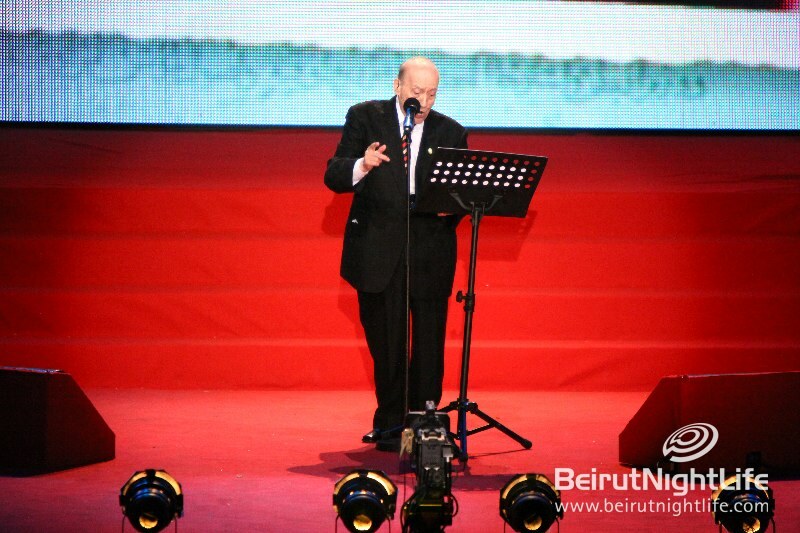 He is a Lebanese cultural icon, and is often called the “Voice of Lebanon”. 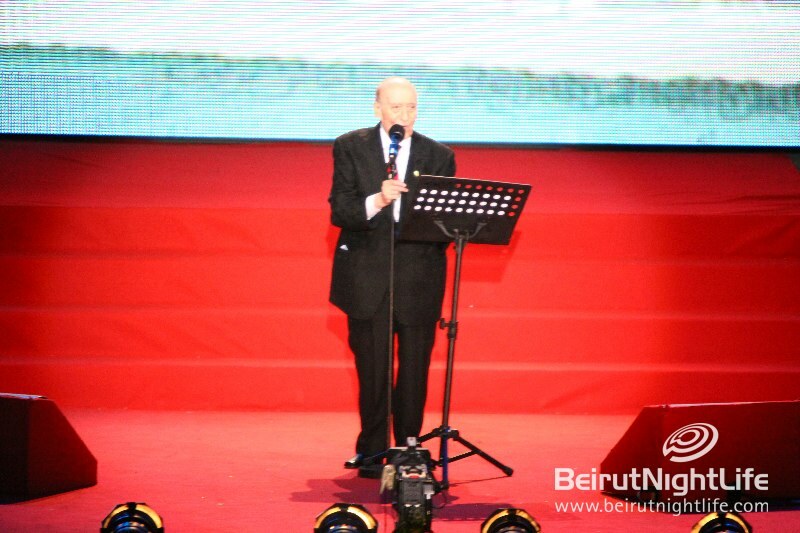 He started his artistic journey in 1938 at the early age of seventeen when he took part in a singing contest held by the Lebanese Broadcasting Network and was first among fifty other competitors. 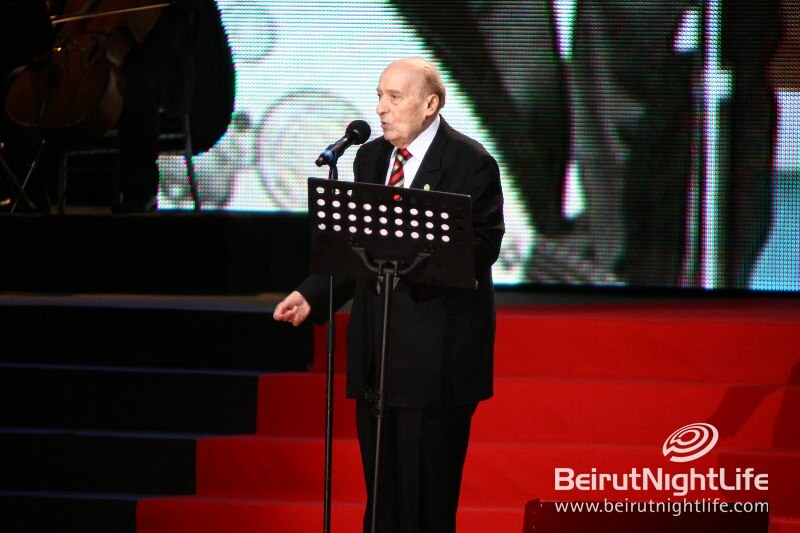 He was named then the first singer of Lebanon. 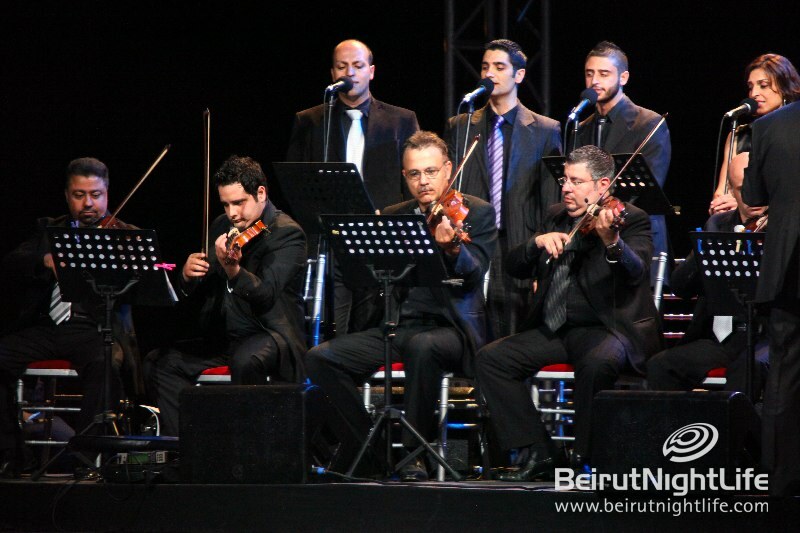 El Safi, a classically trained Baritone – having studied at the Beirut National Conservatory of Music -, began composing and performing songs that drew upon his rural upbringing and love of traditional melodies. 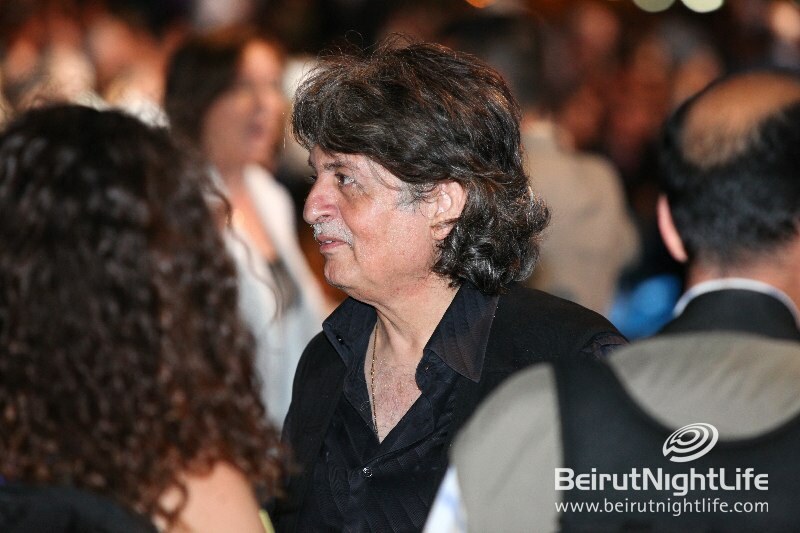 He blended poetry and zajal with an urban sound, and created a new style of modernized Lebanese folk music. 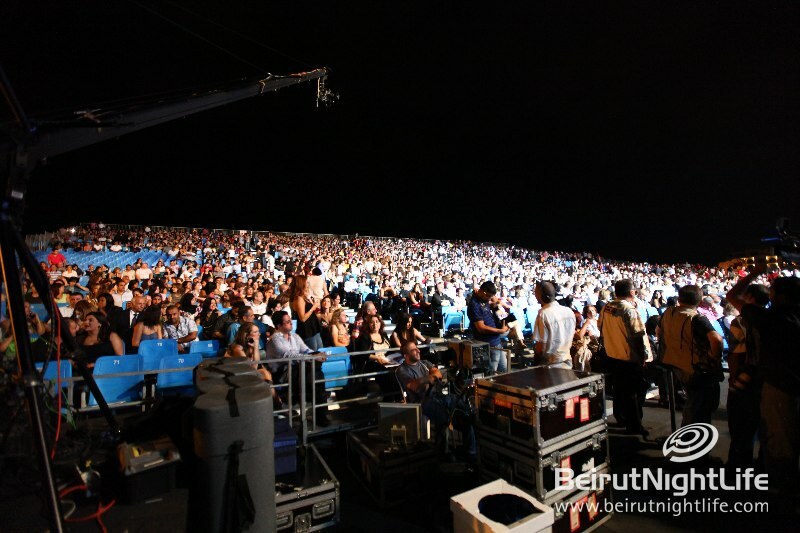 He performed in venues throughout the Middle East. 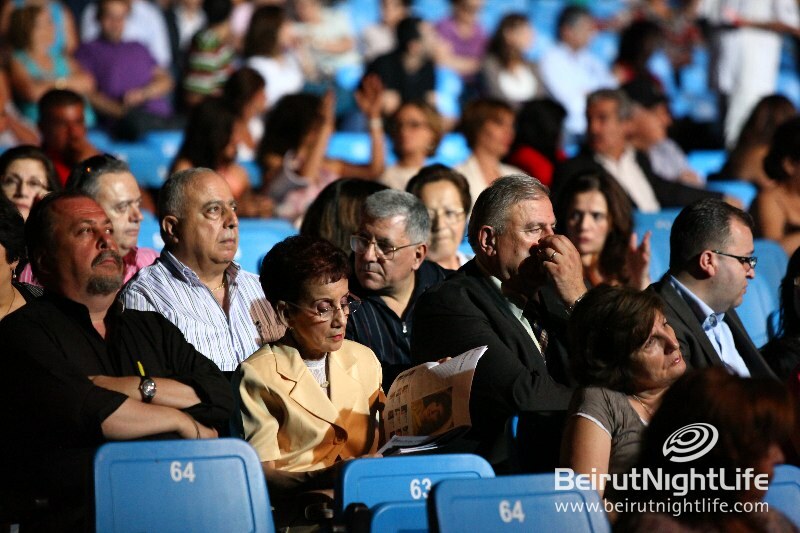 In 1947, El Safi traveled to Brazil, where he remained until 1950. 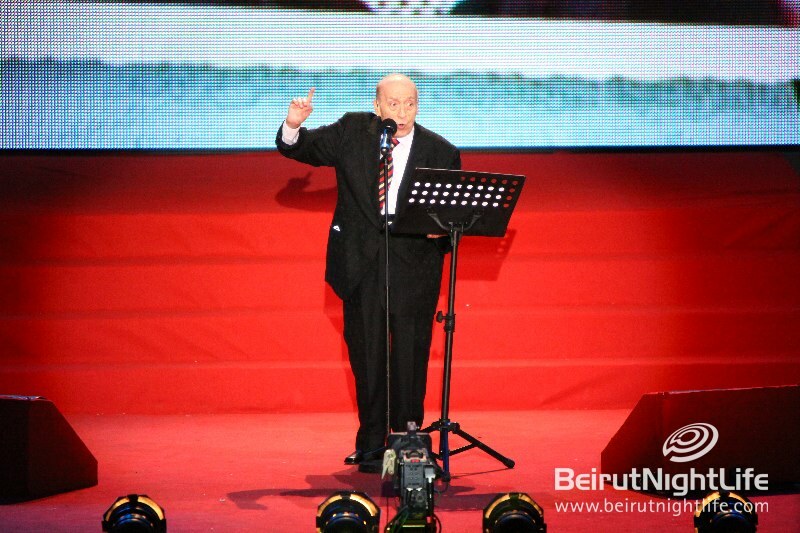 After his return to Lebanon, El Safi continued to develop folk music and chose poetry and zajal to inspire patriotism and focus on love, devotion, morals and values. 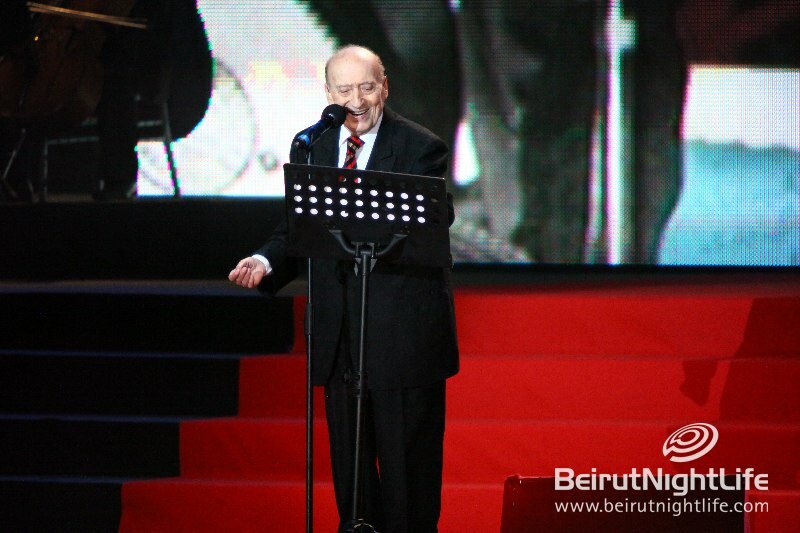 Wadih El Safi toured the world, singing in many languages, including Arabic, French, Portuguese and Italian. 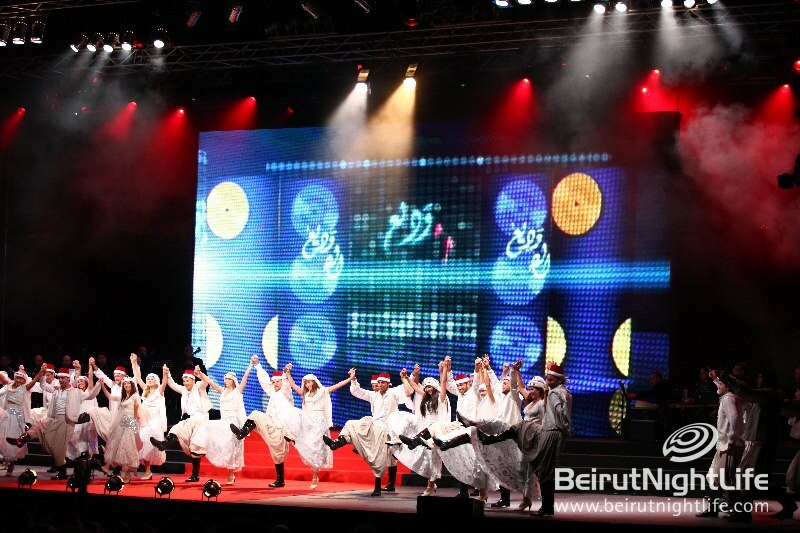 He took part in major international festivals and earned many high distinction honors in Lebanon, Tunisia, Jordan, Yemen, Morocco, Syria, Mascat and France. 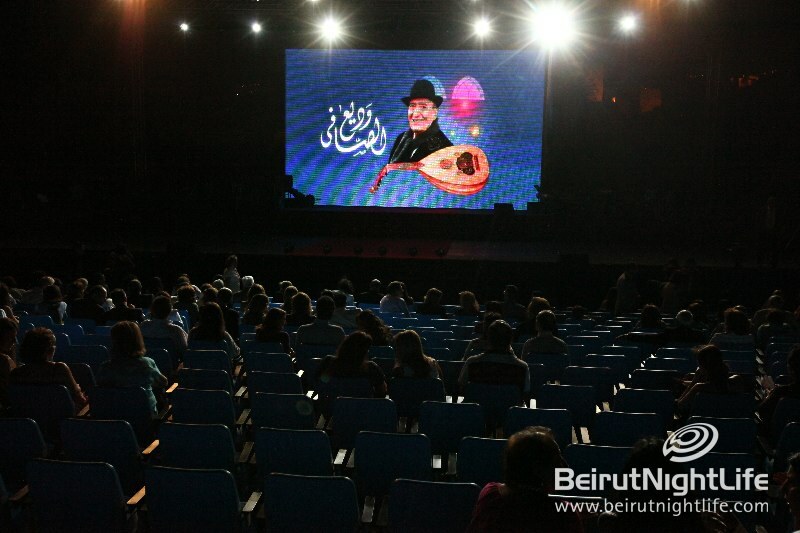 He has written over 3000 songs and is well known for his mawawil (an improvised singing style) of ‘ataba, mijana, and Abu el Zuluf. 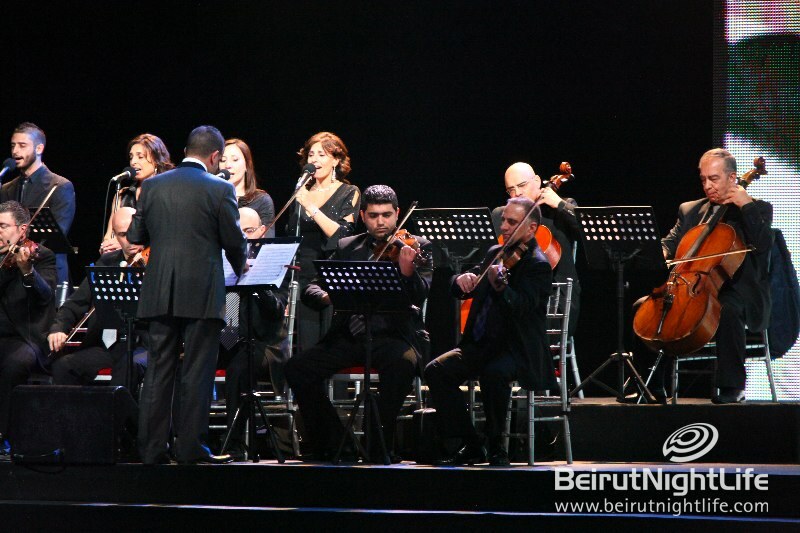 He has performed and recorded with many well-known Lebanese musicians, including Najwa Karam, Fairouz, and Sabah.